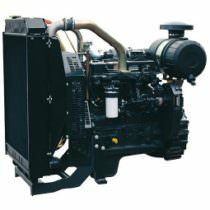 Hydraulic or pump stationary engines. 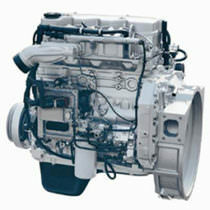 Including engines for MacDonald Johnston Street Sweepers. 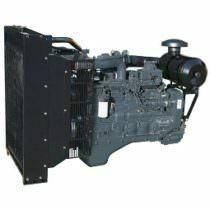 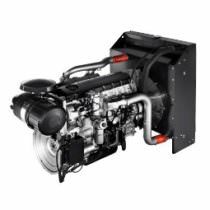 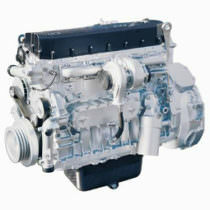 G-Drive Engines suitable for Generator / Genset Power. 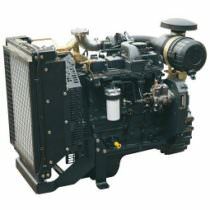 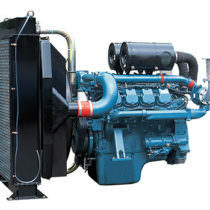 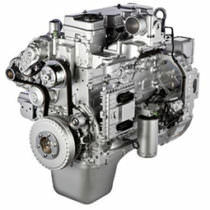 Agriculture engines suitable for Case and New Holland equipment including tractors, harvesters, street sweepers, and specific agricultural engines. 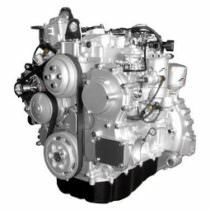 Construction Equipment engines suitable for all Case machinery with FPT engines including Wheel Loaders/ Front End Loaders, Bobcats, Track Loaders, Excavators, Crawlers and Graders. 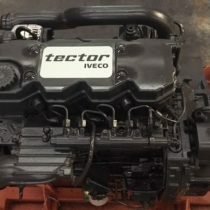 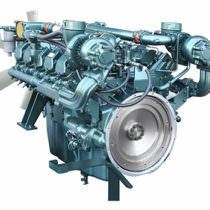 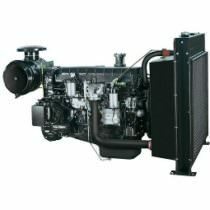 THT offer engines for new builds or repower of existing machinery with new, reman or reconditioned engines.